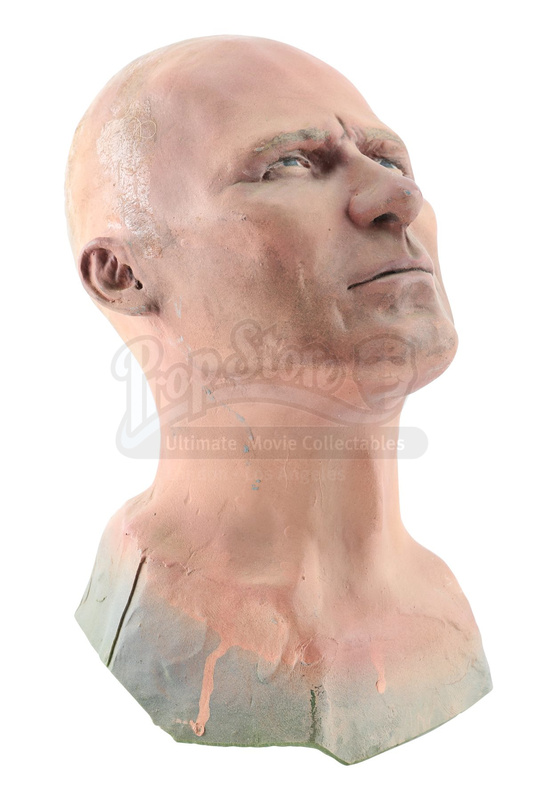 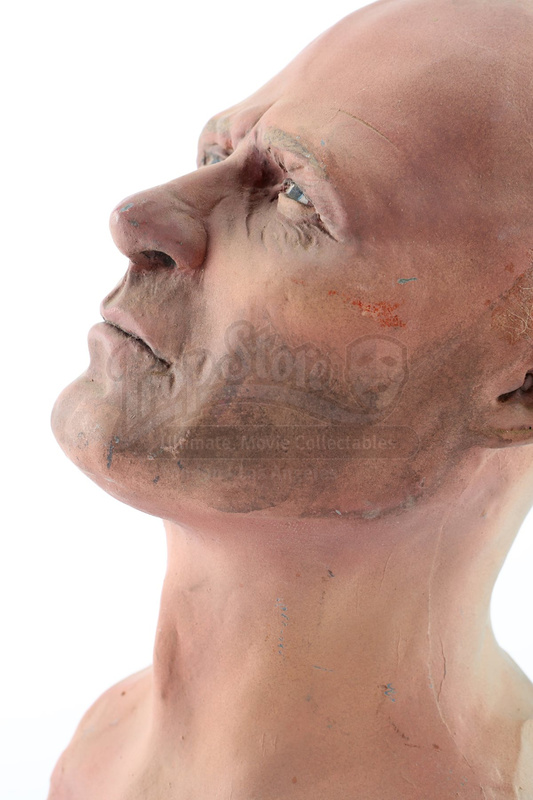 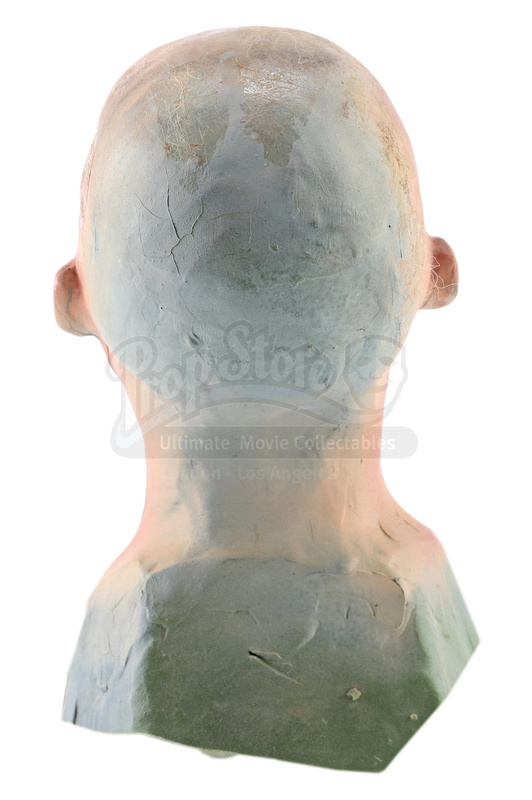 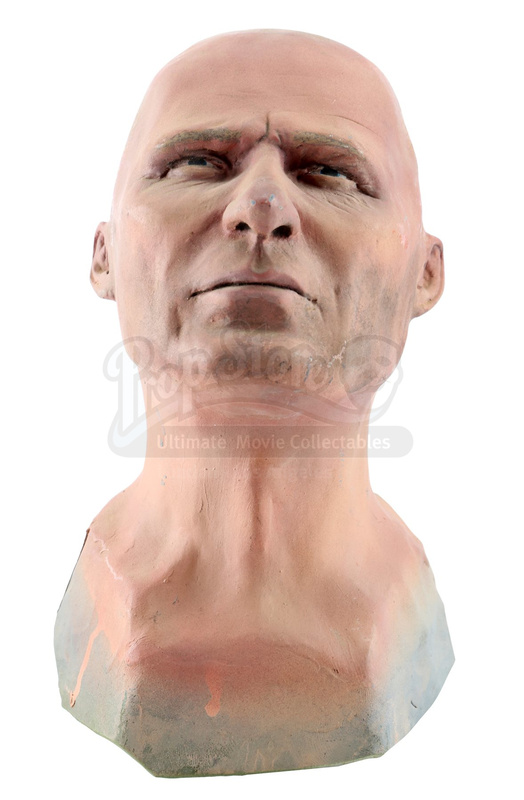 A Bud Brigman (Ed Harris) dive suit model miniature puppet head from James Cameron’s underwater sci-fi adventure The Abyss. 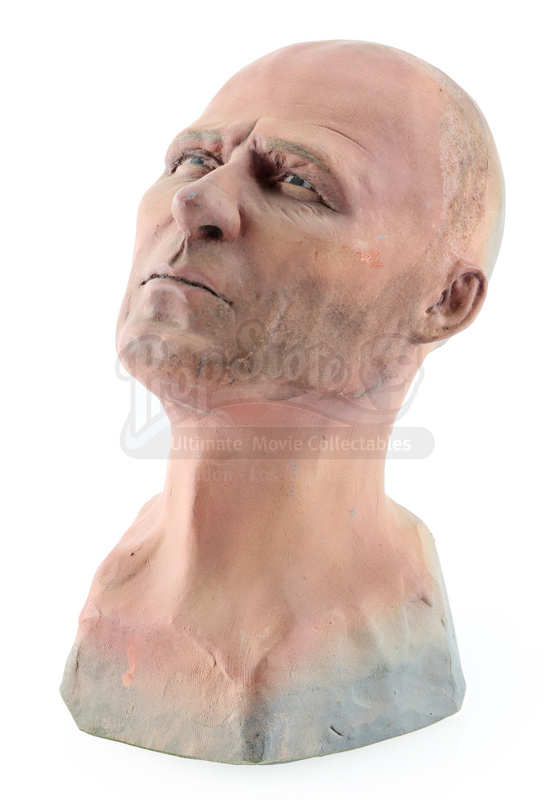 Known for its technical achievements, this film won an Academy Award® for its ambitious effects work. 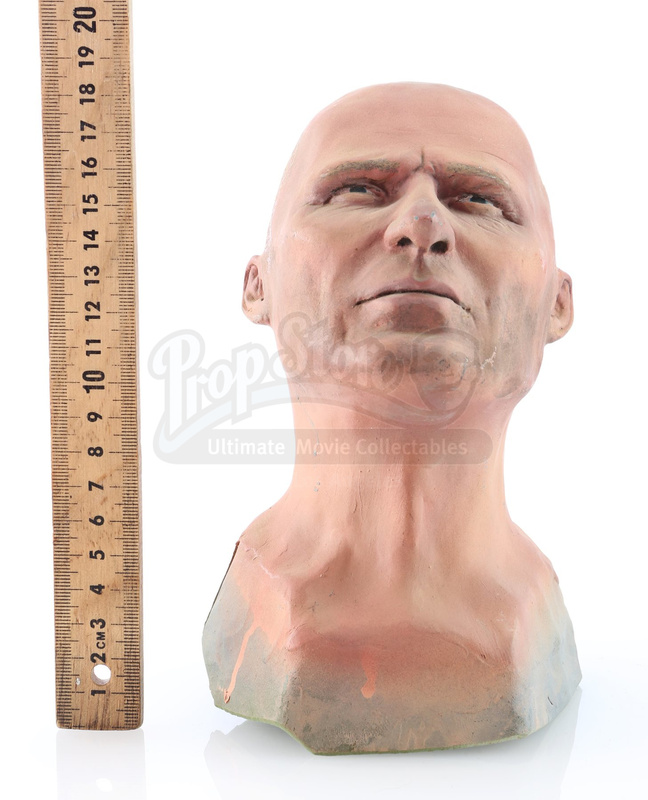 This miniature head was used inside a miniature dive suit helmet for scenes showing the character descending into the unknown.